I recently taught a workshop in Kitchener, Ontario through Pathways Education and a bunch of exceptional 14-year-olds and I wrote poems using maps of their neighbourhoods. We used the idea of Jane’s Walk and narrated walks they do everyday through poetry. It was an extraordinary evening. that have not yet turned into wishes. 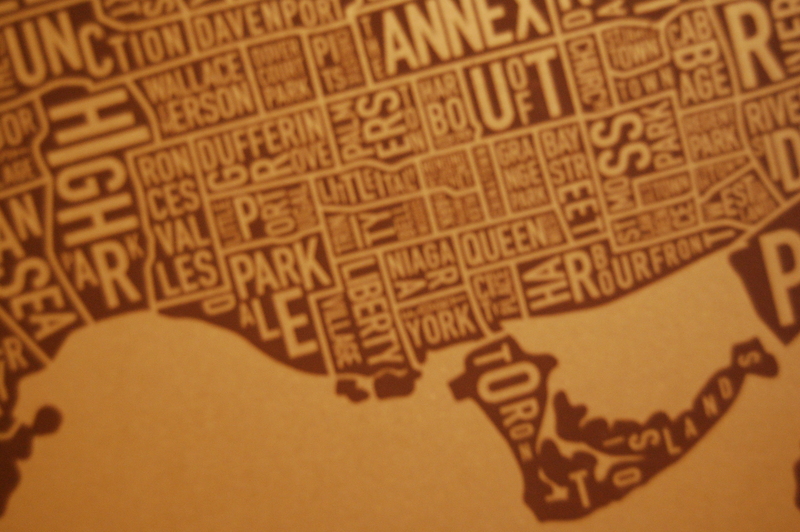 ps: The fuzzy map of Toronto is a screen print by Ork Posters!